Ask you employer first, many companies are joining in the spirit of the occasion, we will see shop staff, pub and restaurant staff, and many other public facing personnel wearing classic Christmas woollies emblazoned with Santa’s, Rudolph’s, Christmas Puddings, Christmas Trees and a multitude of snazzy patterns. Schools too are getting involved with Christmas Jumper wearing happening on the Friday instead. Members of the public can join in and should you wish to contribute to the excellent Save the ChildrenCharitable cause your generosity is welcome, why not organise your Scout Group, Brownies or Social Club members etc to join in the fun? Get everyone dressed up at your place of work, stores, school, home, or meeting. Buy a new Christmas Jumper from your local high street supplier or borrow one or pull out an old favourite jumper and decorate it with everything Christmassy. Wear your Christmas Jumper on December 14th. 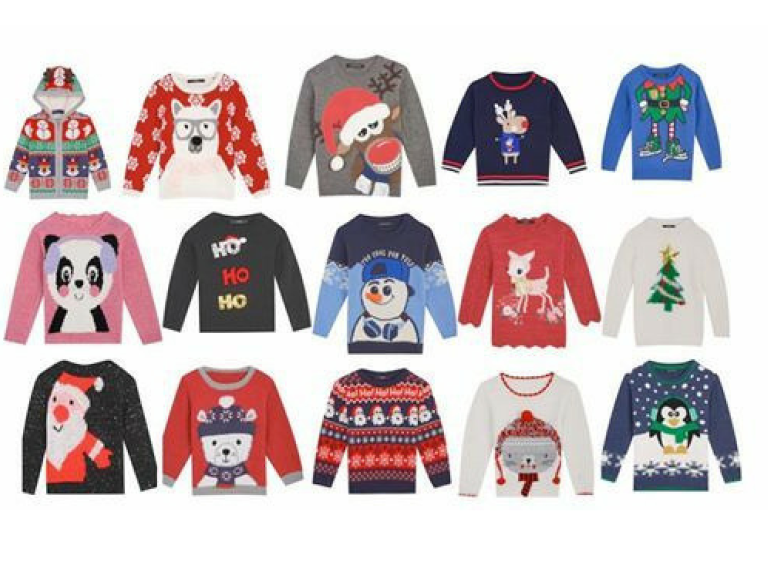 Christmas Jumper Day in aid of Save the Children has plenty of materials available via the website detailed above. What a wonderful way to begin the Christmas season by having loads of fun and raising some money to help those less fortunate than us so that they can have a better future. Outstanding! Now where is my Christmas Jumper? The Best of Taunton and Bridgwater.